Responsive wordpress themes are the most happening buzzword today, and designer are always in search for the intutive and responsive layout design. With the increasing use of the devices like: smart phones, tablets, large and small monitors, e-readers, mobile phones, game consoles and netbooks the concept of responsive wordpress theme is gradually covering the marketplace. 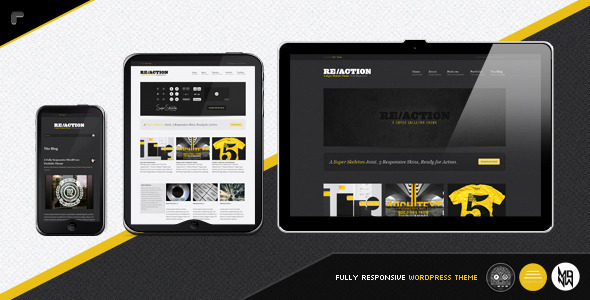 With the increasing use of the smartphones and Internet enabled gadgets people are getting addicted to internet, and with this businesses have to focus on the redesign of their website with the adaptable formates for the device browsers; as it is the work of the responsive website to look good on any of the device. 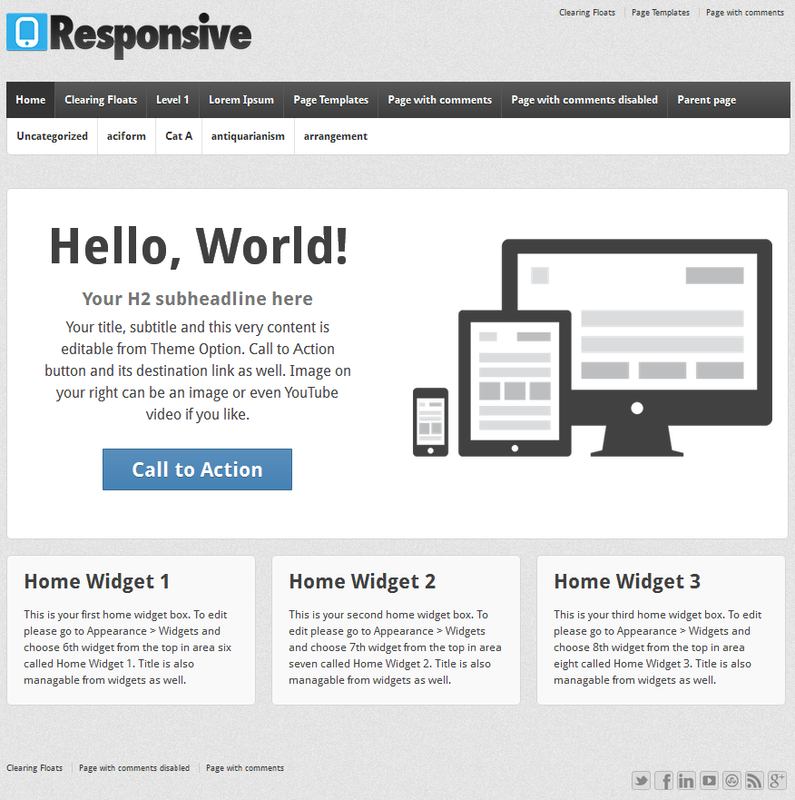 Responsive wordpress themes can be downloded to be used to resize the website to the device screen. Ari WordPress Theme, has three coloum layout, but once loaded on the smart phone turns to be single coloum; while on the tables it turns to be two coloum. Here, CSS3 media queries are used to format for the smart phones and tablets. Constellation Theme, highly optimised WordPress framework rewritten using HTML5 and media queries for several devices and screen resolutions with default style added. skeleton WordPress Theme, uses the option framework to allow to customize the basic design from the admin console, and is ready to use in bbPress. The website developed using skeleton are simple, clean and responsive to all modern desktop and mobile browsers. BonPress WordPress Theme, best personal blog theme with the post formats (audio and video) and multiple custom widgets like twitter, flicker to offer unique bloging experience. 1140 Fluid Starkers WordPress Theme excellent mobile grid framework using 1140 CSS grid. Foghorn, a theme with custom option panel for switching layouts, removing sidebars, uploading a logo, backgrounds, and changing footer text. Whiteboard Framework, a complete Free and Open Source framework with reduced WordPress development time, supports Multi-lingual, Less framework & CSS3 to develop instant Mobile sites, graceful HTML5, CSS3 animation and follows WordPress CSS Coding Standards. Non-intusive codes to improve the theme with reference to speed, usability, SEO and mobile support. flexible wordpress theme, uses CSS media queries to trigger different layout sets at various screen sizes. Like facebook it is a simple and professional layout that is also Mobile and Tablet friendly. I have listed few best quality Responsive wordPress Themes, which you can choose for your website.